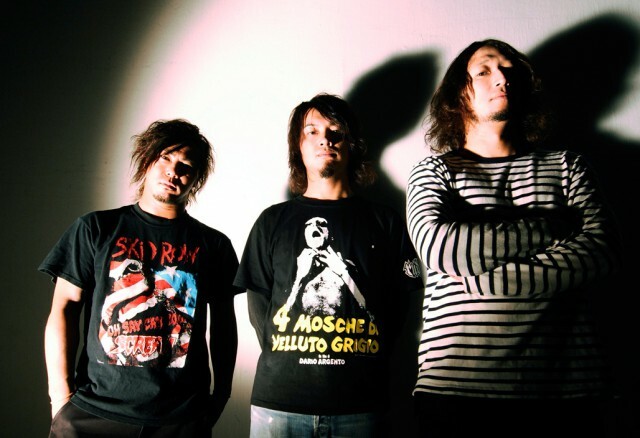 ”dustbox” was formed mainly on part of vo/gr”Suga” in 1996. Shortly afterward childfood friend part of base”Joji”–of Suga) joined a dustbox. In addition part of drums ”Reiji” joined that from 2000 than through all one’s for tunes arrived at current music of dustbox. While being a Japanese, an encounter with a certain overseas number music formed them. A style to sing in english is such an outcome. When they were young, they take a shock in music and a lifestyle of older merodic punk rock star. They arrived such a music pursing a Japanese mind that seemed to be dustbox in now. We pass through an good encounter with a lot of music now on, and we think that we can couvey mind of dustbox to everybody! !